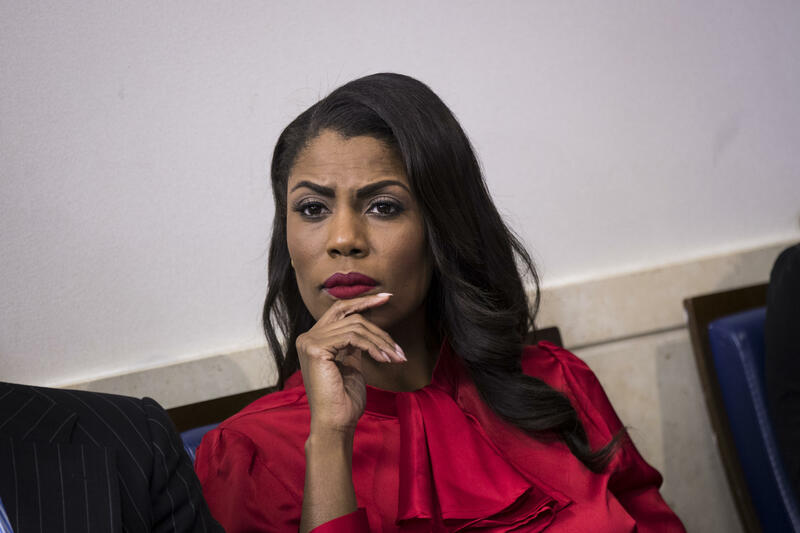 Former Trump administration official Omarosa Manigault Newman secretly recorded conversations with President Trump, according to The Daily Beast. Newman keeps the recordings of Mr. Trump on her smart phone, the publication reports, which were described by one person who listened to the recordings as "anodyne, everyday chatter." The former star of "The Apprentice" has written a book on her experience in the White House that will be released later in August. In a page from her book, "Unhinged," which was obtained by The Daily Beast, Newman described an attempted purge of "leakers" carried out by herself, then-communications director Anthony Scaramucci and Ivanka Trump, the president's eldest daughter. Newman was fired by White House chief of staff John Kelly in December. She then tried to protest the terms of her firing by marching to the White House residence, CBS News' Major Garrett reported at the time, but was escorted out of the building. Newman has previously discussed her time in the administration on the public when she appeared on the reality show "Celebrity Big Brother" earlier in the year. She described the administration as "so bad" on the show and insisted she would not vote for Mr. Trump again "in a million years." She also insulted Vice President Pence, saying that Americans would be "begging" for Mr. Trump if Pence became president. In a later episode, however, Newman spoke glowingly about first lady Melania Trump. "I don't know why people don't think she's sharp," Newman said. "She speaks so many languages...she's sharp." Newman added that the first lady has "impeccable taste" and is "amazing."